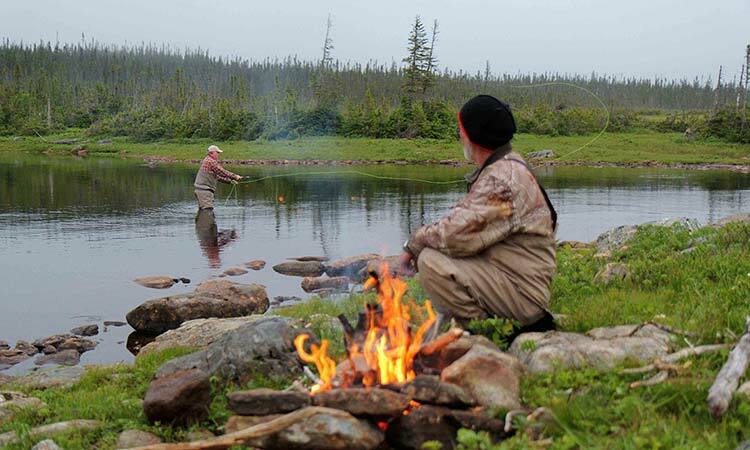 Newfoundland & Labrador is one of the last bastions of true wilderness left in North America. 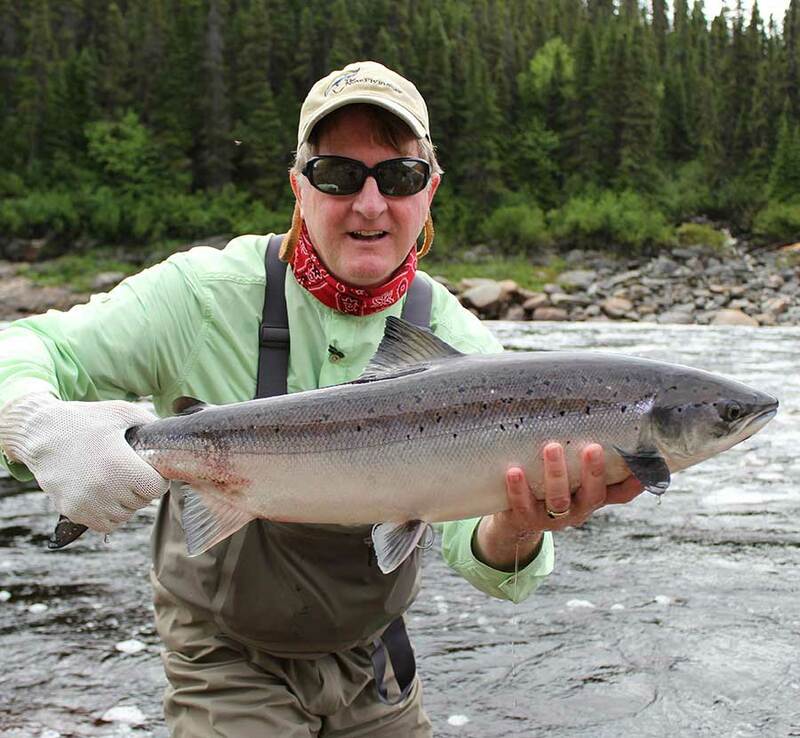 Best of all, it has some of the finest Atlantic Salmon and Brook Trout fishing on the planet! The New Fly Fisher hosts have been visiting this beautiful part of Canada over the past four years taping a number of television shows. For dry fly enthusiasts this is heaven! We proudly present to you all the episodes we have shot along with information about each of the locations. If you are looking for an incredible fishing trip that is one you will remember forever, then we strongly recommend you visit one of the operators listed. We heartily endorse them all for your next fishing trip. 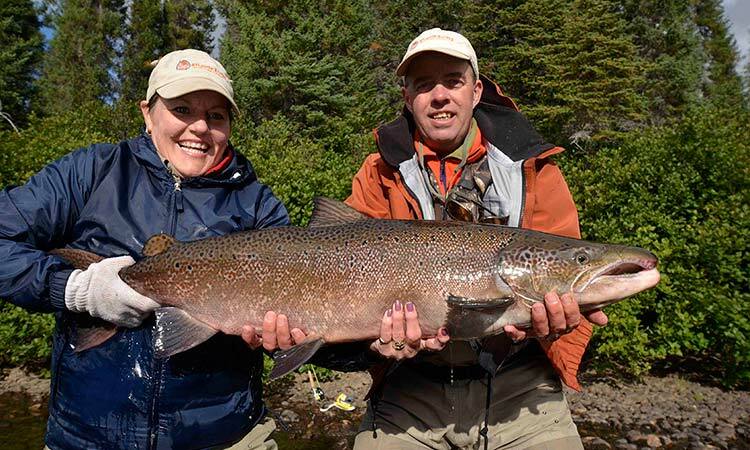 Click below on the photo of the species you are interested in to view information on the lodges & outfitters plus watch full-length episodes of The New Fly Fisher! 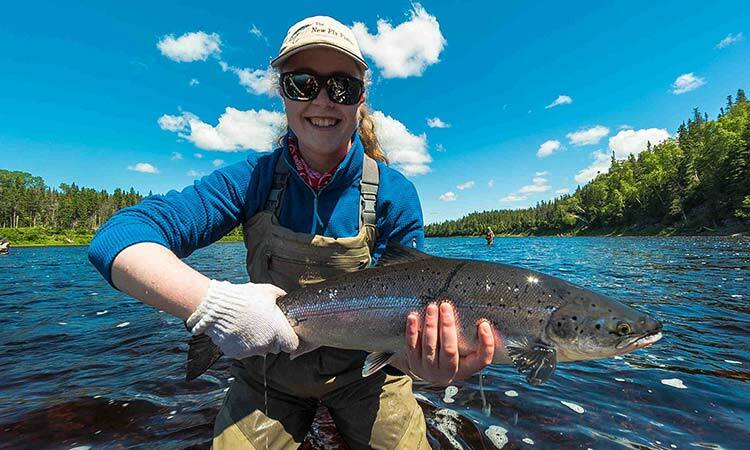 Fly fishing in Newfoundland & Labrador for acrobatic Atlantic Salmon. 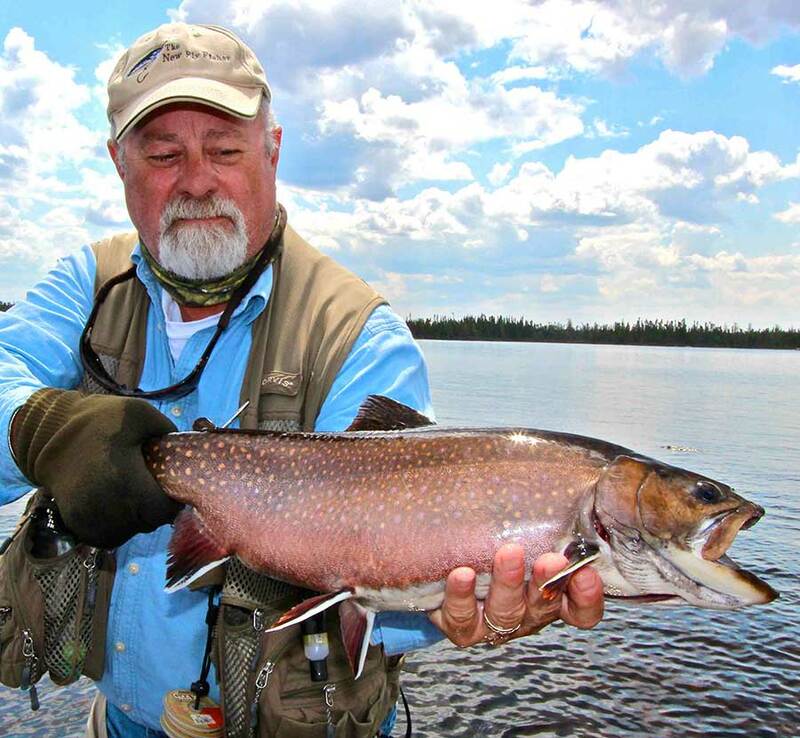 Fly fish for some of the biggest brook trout in Canada! 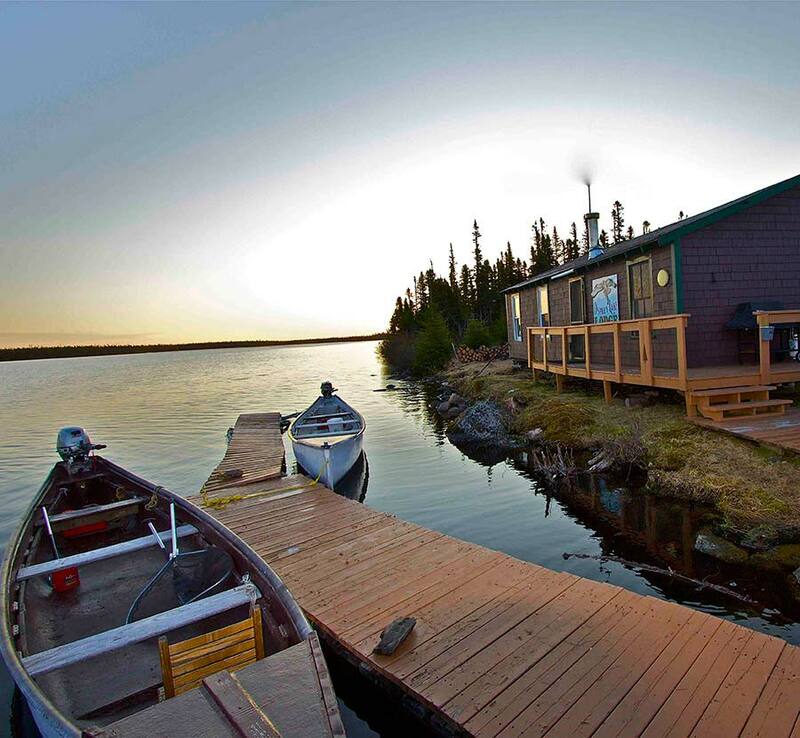 The lodges in Newfoundland and Labrador are first class for fly fishers.